We do our absolute best to keep our prices not just competitive, but the best price on the market. We endeavour* to match any price online. 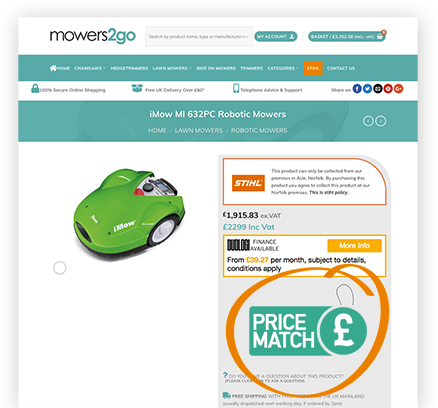 To price match, simply go to the product on our website and click this image on the right and a drop down box will appear, here you can enter your email and the website where you found this product cheaper and click submit. Once we receive your email we will get to work and try and match and beat your cheaper price. Reasons to shop with us? We operate a fully functioning Garden Machinery business from expert advice through to post sales support. 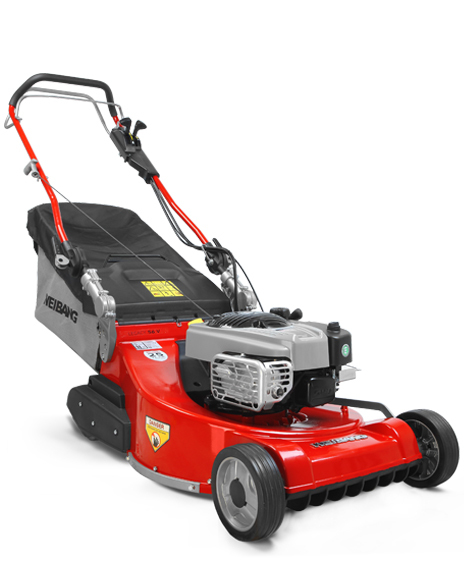 We are not just experts at selling garden machinery but we are experts at advising, diagnosing and repairing garden machinery. We have a trained team of expert mechanics and we have an 2 in-house ex mechanics who are our sales and advice team. This means that when you pick up the phone to talk to us, you will be talking with an expert who understand not only your requirements for a new machine but also your requirements to diagnose and advise in the event that you machine encounters a problem. We work closely with manufacturers and suppliers to understand the logistics and operations of machinery and that enables us to offer you the quickest support service possible. To try our best to price match for you we require that the competition are an approved dealer of the machine that is being sold. The item must be boxed in new condition. *We will do our absolute best to match or beat a cheaper price that you have found online. We reserve the right to price match at our managers discretion and in cases where we are not able to, we regret that our price matching promise will not be fulfilled.